Canberra isn’t as far away from Sydney as Melbourne or Brisbane but that doesn’t mean transporting from Sydney to Canberra is easy. You still need to travel for over 200kms and spend around 3 hours 30 minutes on the drive. The distance isn’t the only thing that makes interstate removals complicated as there are a number of rules and regulations governing transportation between two states. 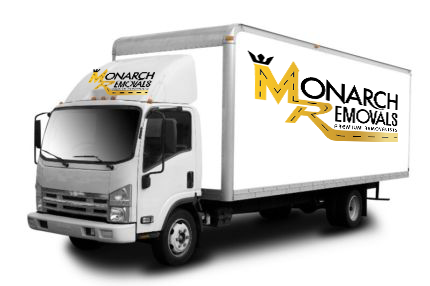 At Monarch Removals, we recommend hiring professional Sydney to Canberra removalists for the task. A professional removalist has the right skills, equipment, and knowledge needed to carry out the move without causing any damage to your possessions and property. Planning For the Move by Interstate Removalists – Sydney to Canberra – There’s a lot of planning involved in the removal process. Experienced removalists like the ones on our team consider factors like traffic, route, location in Sydney and Canberra, the scheduling requirements of clients, the amount of cargo, and even things like the time of year during the planning process. This helps the removalists account for all potential problems, ensure the move is well-organized, and make sure all items reach the destination safely. Without proper planning, the cargo can easily become damaged or misplaced and the move can be delayed. 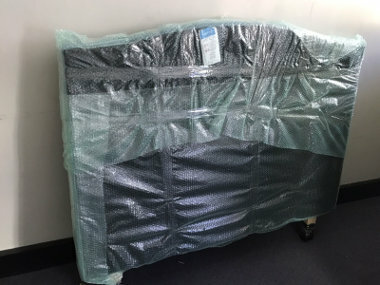 Packing For Removals Sydney to Canberra – Packing is one of the most important aspects of a move, especially an interstate one. If your possessions aren’t packed well, the constant vibrations and forward momentum during the drive might cause damage. While the general road conditions between Sydney and Canberra are good, there are always occasional bumps and hurdles that can cause items to tip over and become damaged during the move. 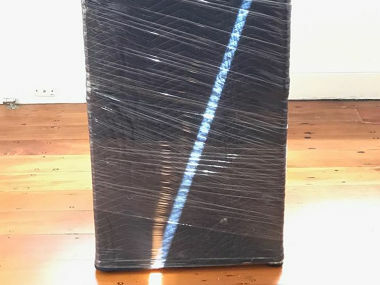 Good packing material provides impact resistance and better security to your personal possessions and minimises the risk of damage during transit. 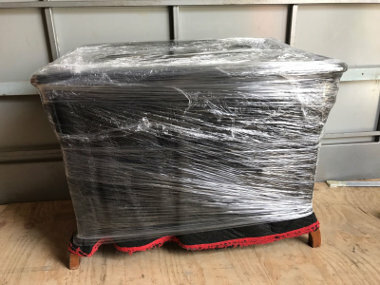 We provide good packing materials as a part of the interstate removals Our crew is also well-trained and efficient so they’ll make sure all items are packed well. Comprehensive Insurance Coverage for Removals Sydney to Canberra – It’s never a good idea to transport items from one city to another without proper insurance coverage because accidents can happen even if you take the right precautions. We have comprehensive insurance coverage that protects clients’ interests during the move. If an accident or loss does occur, the insurance covers the cost of replacement or repair. While it is possible to get insurance coverage for DIY moves, they’re not sufficient to cover all costs and often have higher premiums. It’s simply more convenient and can be more affordable to hire professional interstate removalists like us to handle the job. Customer Service For Interstate Removalist Sydney to Canberra – As established professional removalists, we understand the importance of good customer service and have a responsive system in place. Clients can call our customer service department at any time and get information about the interstate removals cost, schedule, and booking, the location of the cargo in transit. 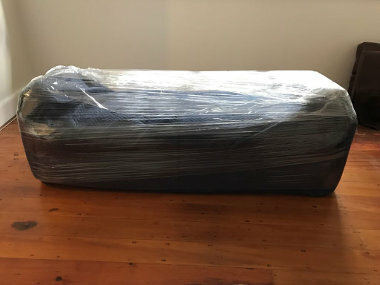 Expert Packing by Interstate Removalist Sydney to Canberra – Our team of removalists has ample experience with the packing process and carries it out in an organized manner. They pack one room at a time, use the right boxes for different items, take special care while packing fragile items, and label everything carefully. This process makes it easier for them to keep track of all items and unload them at the destination. The team also has access to the best packing material and tools available today so they will make sure the personal possessions are completely secure. 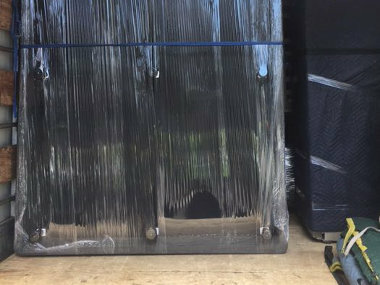 Professional Loading and Unloading by Interstate Removalists – The loading and unloading process requires skill, effort, and the right technique. If these heavy items aren’t handled carefully, they can cause serious injuries and become damaged during the removal process. Our experienced team of removalists knows how to safely carry heavy items through the doorways, stains, hallways, etc. without causing any harm to themselves or to the property. One of the best ways to avoid unnecessary expenses related to repairs and replacements is to hire a professional interstate or furniture removalist for the job. Furniture Removalist – Our Furniture removalists specialize in furniture removals and use different techniques to transport the items from one place to another. 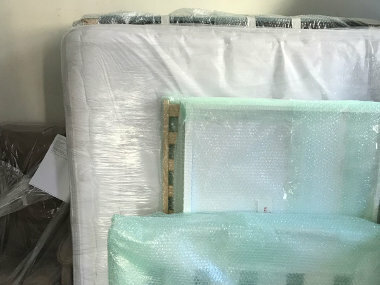 They wrap smaller pieces in good quality packaging material to ensure they’re not damaged or scratched during the move. Bigger pieces are disassembled and then reassembled at the destination in Canberra to ensure they’re easier to transport safely. As established removalists, we are familiar with the financial concerns of our clients and work hard to keep the costs low and affordable. The customer service crew is always ready to offer advice on different plans and budget. The website also has an interstate moving cost calculator and it provides a preliminary cost estimate of services we provide. We offer high quality and affordable interstate removalists services so if you’re looking for reliable Sydney to Canberra removalists, just give us a call here at Monarch Removals or contact us through our online form. We’ll be happy to help you in every way.